After a few months off, Surf With Amigas returned to Nicaragua for a super fun retreat at our old home base. We scored great conditions and really fun waves for all levels. It was an incredibly frothy week with horseback galloping, dancing by local ladies, kickball with the local friends, and tons of good waves. 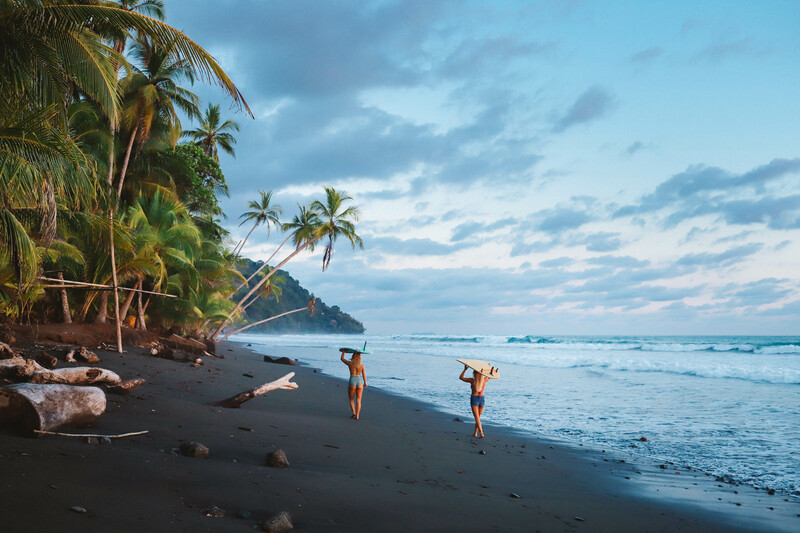 We’ve got more Nicaragua retreats on our schedule for Fall 2019. Come play! For those ladies who already know how to paddle into and ride down the line, we offer several advanced coaching sessions per year. On these retreats the focus is breaking down higher level skills via classroom sessions and awesome surf sessions with our super talented coaches. This particular week featured guest instructor – 2x world longboard champ Jen Smith and super stylish longboard cruiser Macy Sivage.